This is the promotional video made by the band’s label in 1973 following the release of ‘For Girls Who Grow Plump in the Night’. Shot as a playback recording (not live) it was featured on the BBC’s Old Grey Whistle Test programme in the same year but was never seen again until release on the 35th Anniversary concert DVD set. ‘The Old Grey Whistle Test’ and the video source of The Old Grey Whistle Test © BBC Worldwide. All rights reserved. 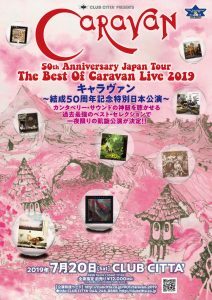 Caravan promo video source ©. All rights reserved. ‘The Dog, The Dog, He’s At It Again’ © Decca Music Group. All rights reserved. 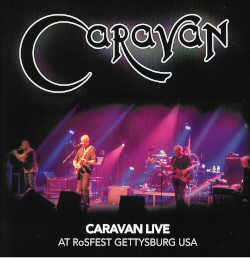 This entry was posted in TV Appearance, Videos and tagged 1973, TV on June 21, 2012 by caravan.